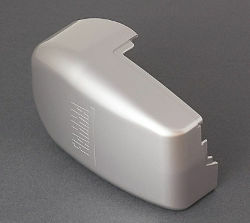 Left hand outer end cap for F45 F45 Ti and F1 Titanium awnings. 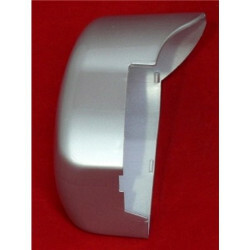 Left hand outer end cap for Fiamma F1 Titanium awnings. 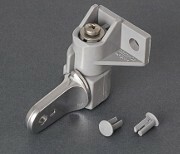 Left hand plastic knuckle joint to connect left awning leg to lead bar on Fiamma F45 i, F45 Ti, F1 Ti and F45 Plus awnings. 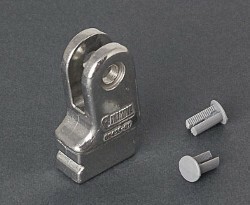 Right hand plastic knuckle joint to connect left awning leg to lead bar on Fiamma F45 i, F45 Ti, F1 Ti and F45 Plus awnings.